The season is changing. Temperatures are down and the next thing you know… you have a cold! Sneezes, chills, coughing. You’re not the only one though, the dog (even though he has a nice fur coat) can also be affected – some more, some less. So what can we do to protect him from winter’s ailments? First of all, not all dogs have the same reaction to the cold weather and it’s a good idea to know which breeds are most at risk. Age is also an important factor. Puppies and senior dogs are more at risk than healthy adults and should be protected with greater care. The type of hair and breed are important. 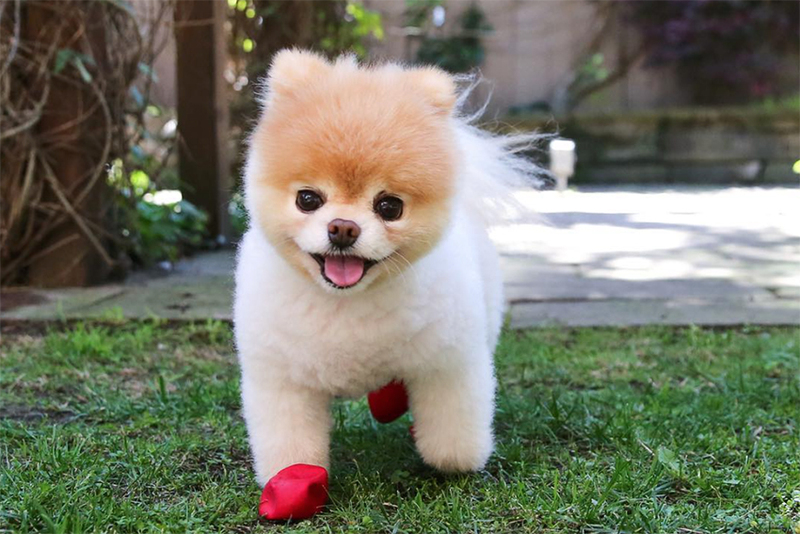 Short-haired dogs are more prone to suffering from changes in temperature than the more furry dogs are. 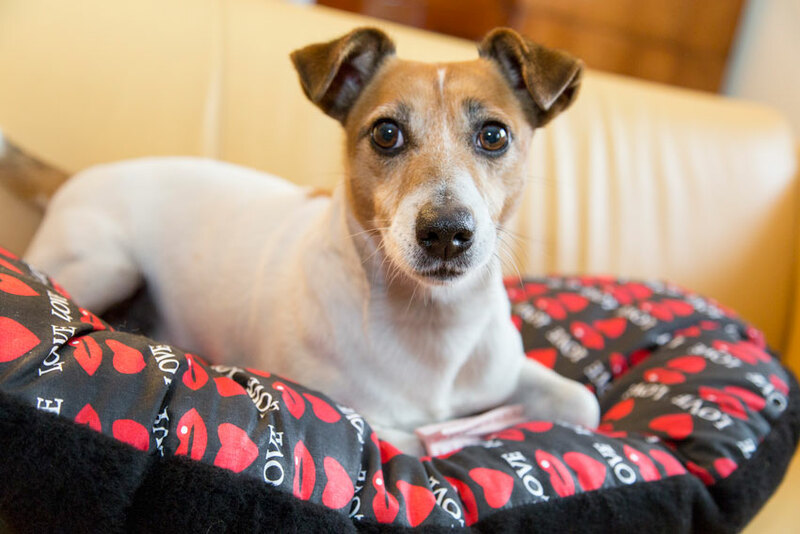 And then there’s the question of dogs with ailments – joints, heart or respiratory disorders. They need some special consideration and to be kept warm. 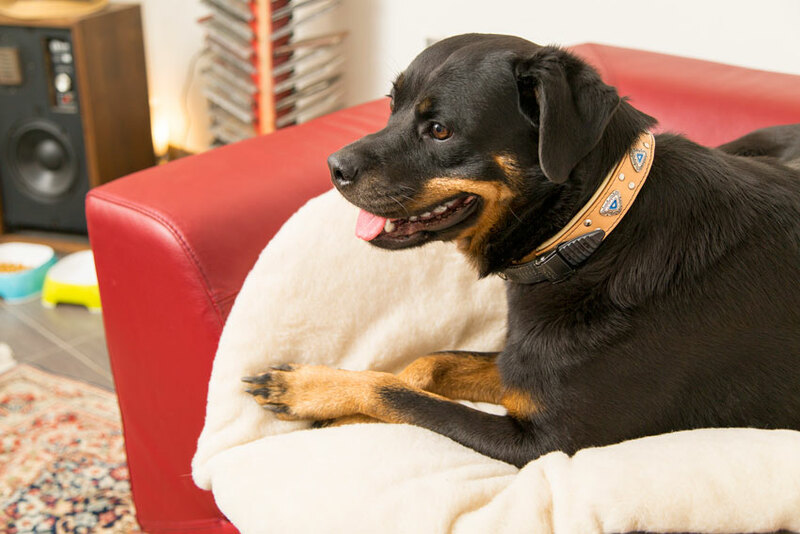 If you live in an apartment and, well, let’s face it, you pamper your dog by keeping him warm and at home all the time, then you should protect him from sudden changes in temperature. Accustomed as he is to the warm indoors, he’s less inclined to develop the nice thick winter coat outdoor dogs get as the days grow shorter. 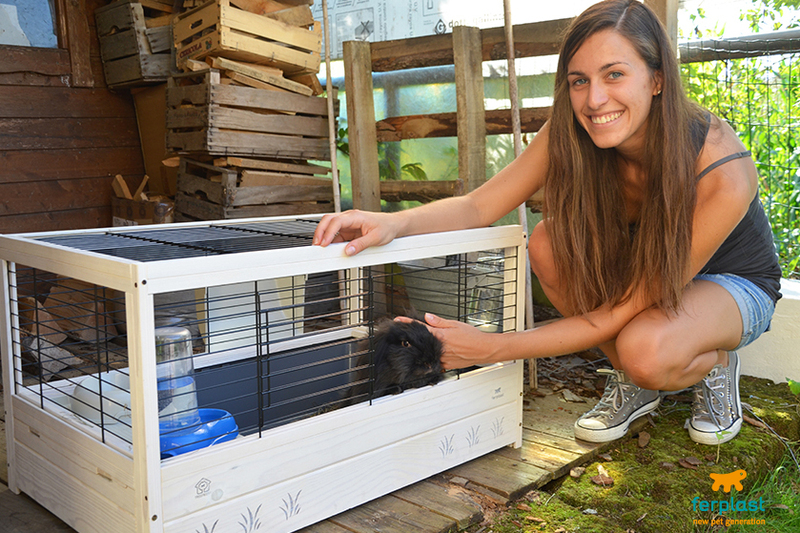 You will need to get him used to colder air gradually, making sure he gets acclimatized without sudden trauma that could compromise his health. 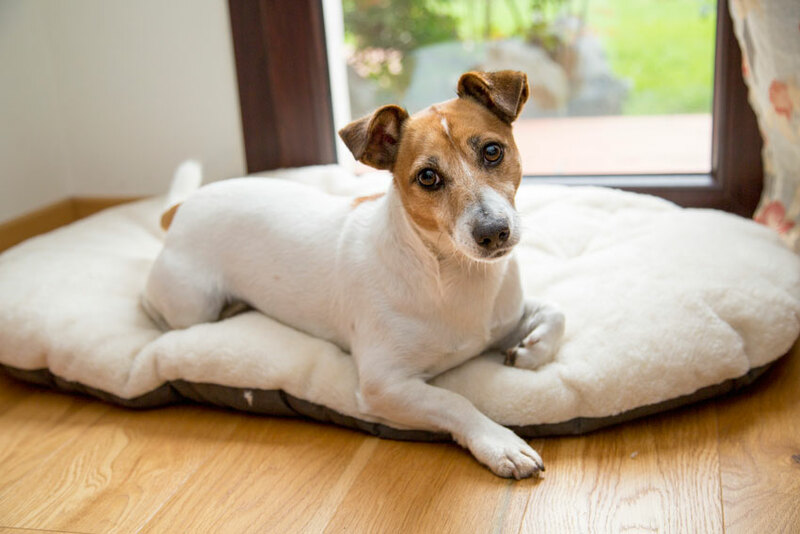 To make it even more comfortable for our animals to stay indoors, especially those most affected by the cold, there is a wide array of dog beds and pillows of all sorts, even heated ones: this type comes equipped with an internal pad which, when plugged in, warms up to and then maintains a pleasant temperature. 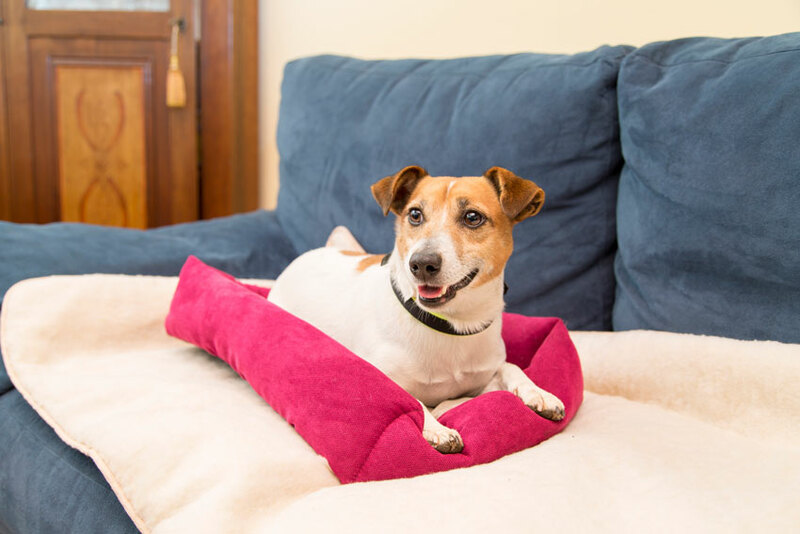 There are many other viable solutions to provide our furry friends with a comfortable and warm place to lie down, like reversible blankets and pillows, with one side made of cotton for milder temperatures and one side of soft plush ideal for cold spells. 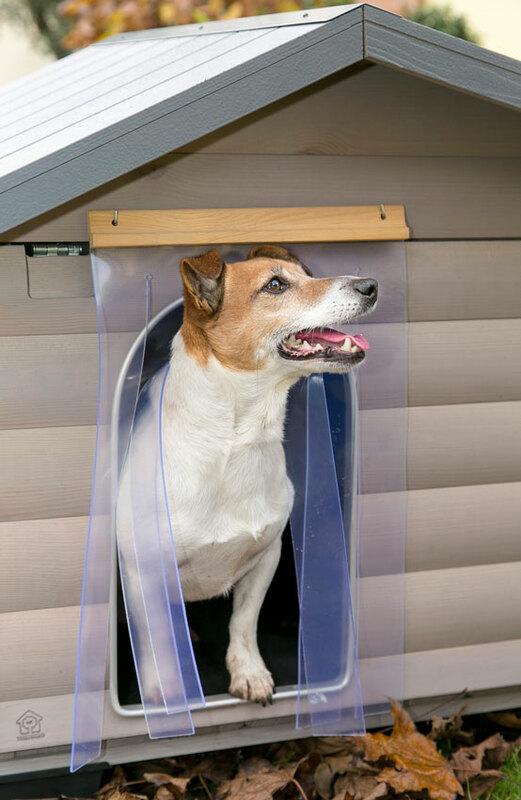 If, on the other hand, our loyal buddy lives out of doors all year round (that is, not just in winter) he needs a place in which to seek refuge no matter what type of fur he has. 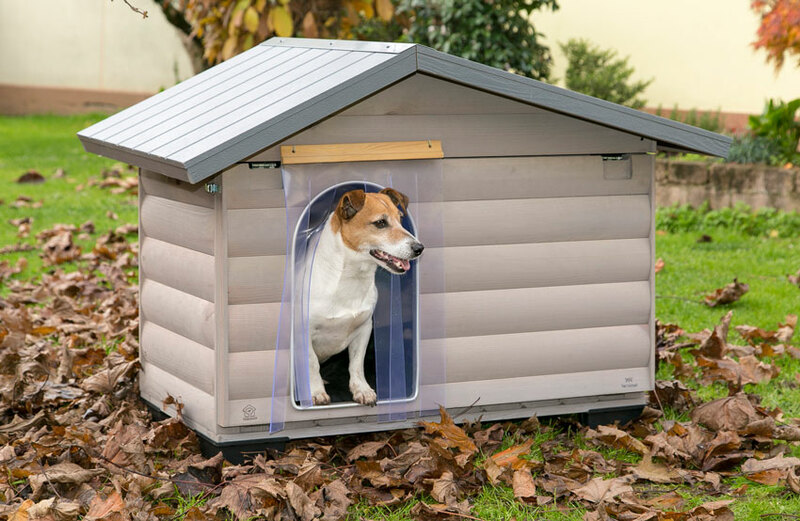 First of all, dog houses should not touch the ground, they should be elevated enough that the cold of the earth does not penetrate inside. 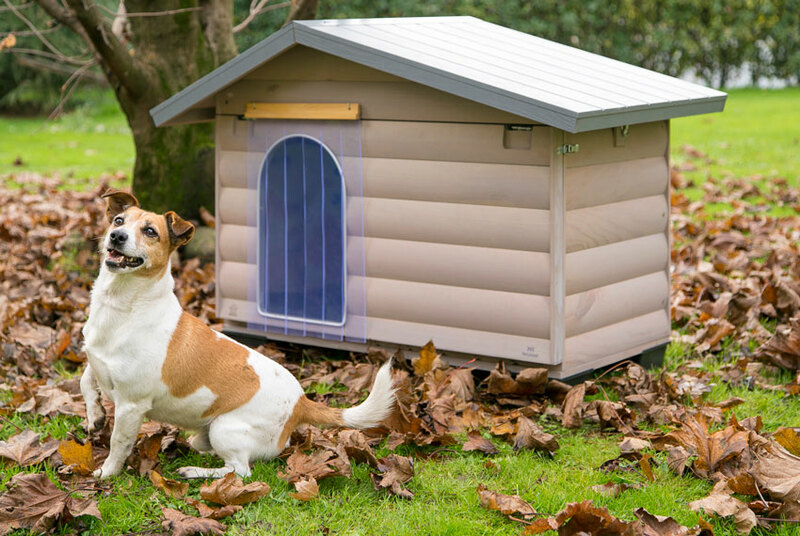 Ferplast wooden dog houses are, therefore, very protective and provide a safe haven when temperatures drop, thanks also to the plastic supports that guarantee further isolation from the cold ground. 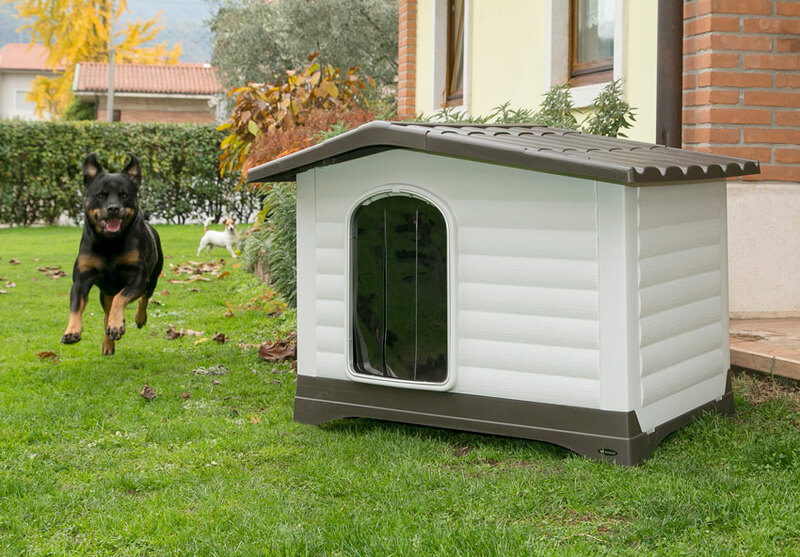 Drafts of cold air are another enemy, and to prevent them from harming your dog, Ferplast dog house are made of thick planks and assembled with great care. Wood is another topic worth addressing. 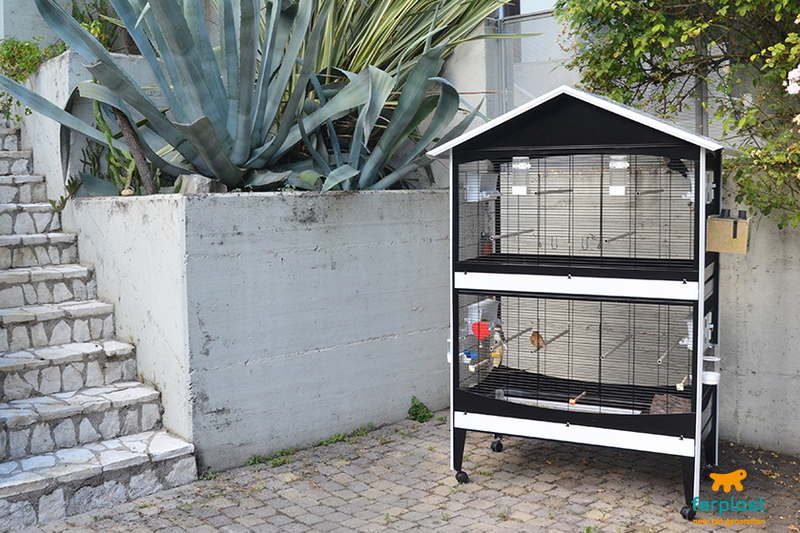 Seeing as it is exposed to the full blast of the weather conditions, it is treated with special varnishes that make it extra resistant and long-lasting. Not only, but in order to safeguard the environment, we only use Tree Friend brand wood, that is, wood from forests that are managed following the tenets of responsible stewardship. But sometimes the dog house by itself is not enough to defend the dog from icy cold temperatures. At times, even if the dog is accustomed to living out of doors, it really does get too cold. 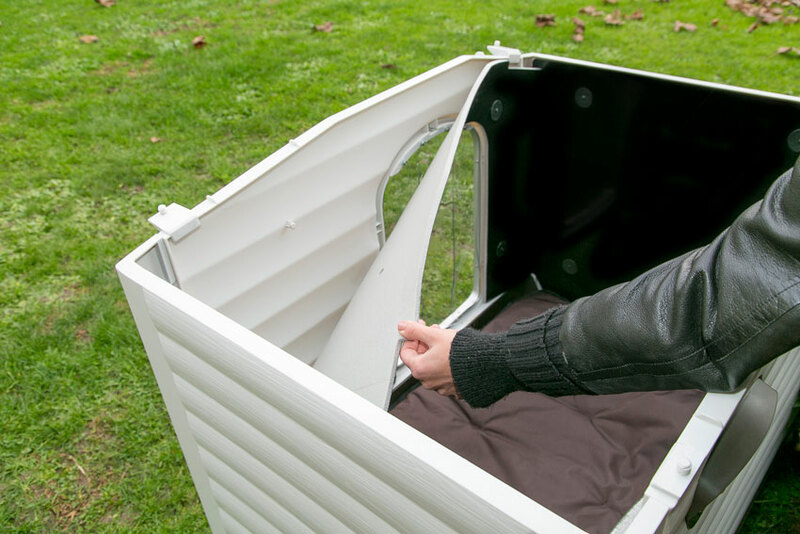 When that happens you should install a handy flap at the entrance and maybe add a blanket or pillow (which should be changed and washed often) to provide more warmth and protection from the cold. 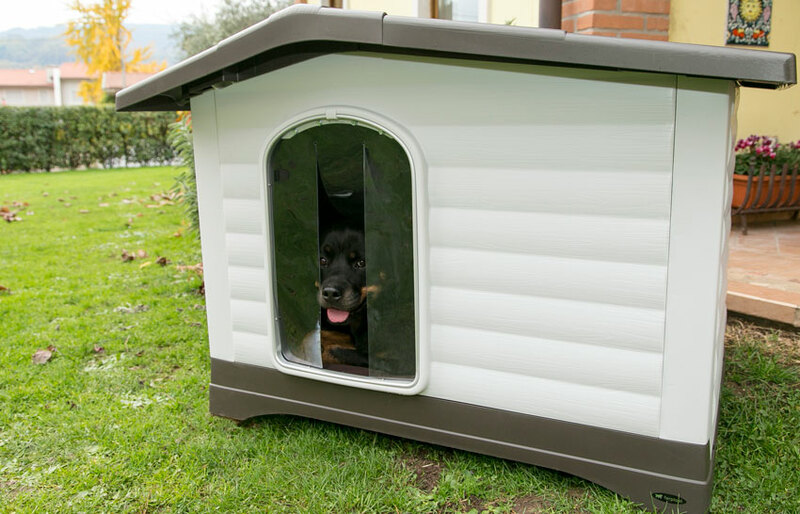 If you have a plastic dog house, add the flaps and cushions, but also insulate the walls so that the inside is properly protected from the cold weather. 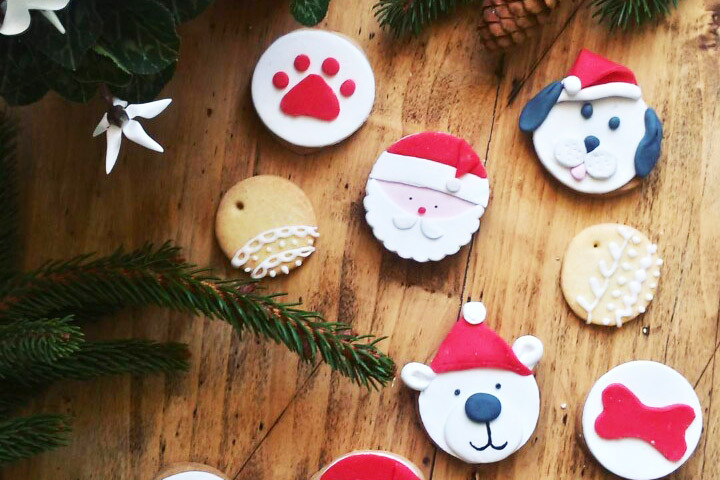 Remember that dogs that live out of doors need more calories than those that live indoors with us, especially when winter rolls around. 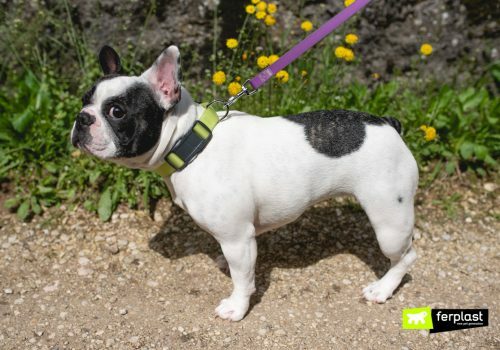 The outdoor dog moves around much more and spends more energy staying warm, so it needs a more energy-packed meal containing fats and plenty of moisture. Don’t let the fur fool you! 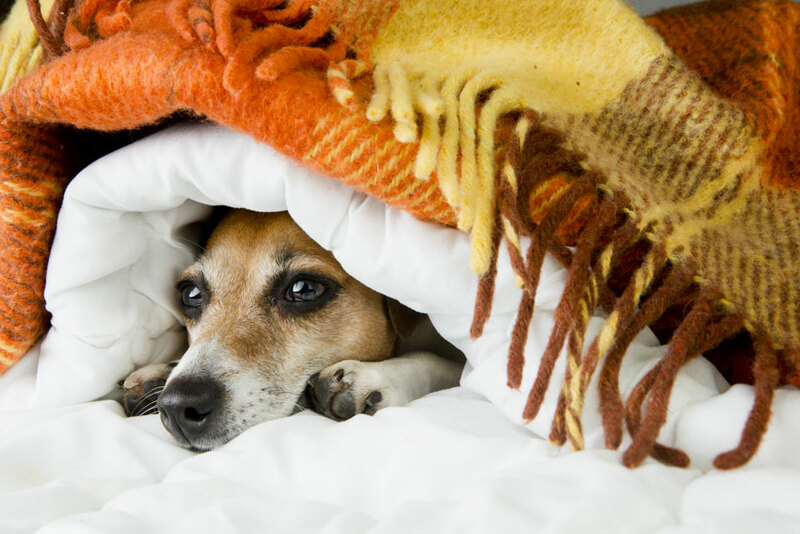 Of course it helps protect them from the cold, but even our four-legged friends can suffer from lower temperatures, so when you care for your dog, as you prepare his daily meals and change the bedding, keep these few simple things in mind as well.